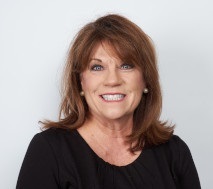 Debbie Varner is the Founder and Chief Executive Officer of Recruiting Solutions. Debbie’s professional background is in sales and marketing with a strong focus on customer service. These traits have served her well in her current role, as she continues to connect businesses in need with the talent they desire.